Do you need excellent grip, dexterity and serious protection? Our MCR Safety Flex Tuff Multi-Task series gloves will give you the grip, durability and protection you need to handle anything the job throws your way. 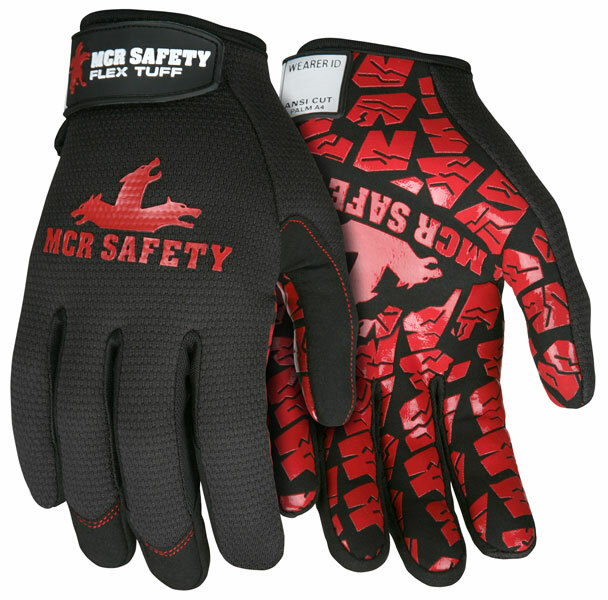 Some common features to the MCR Safety Flex Tuff Multi-Task series gloves are the combination colors of black and red and the red tire tread silicone grip palm. The MCR Safety Flex Tuff Multi-Task FT2903 features a premium black synthetic Leather palm with red silicone tire tread pattern grip. 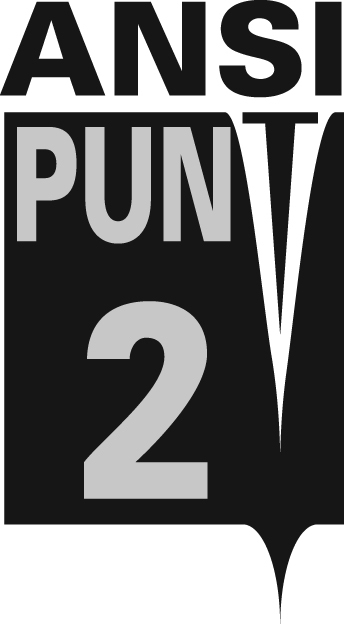 The black 2-way spandex back and breathable fourchettes provide dexterity and comfort. The hook and loop closure with ID box provide a secure fit with personalization. The MCR Safety Flex Tuff Multi-Task FT2903 features an cut resistant HPPE liner in the palm.